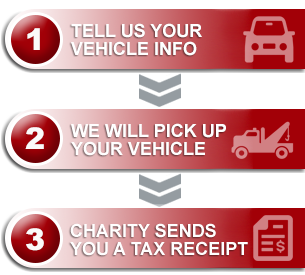 Your vehicle donation means a great deal to the kids at the Stollery. To understand how big of a difference you’re making, just take a moment and think back to the vehicle models of ten years ago and all of the advancements. When you donate a vehicle, you’re helping us to upgrade equipment and technology at the Stollery and creating those same advancements in children’s health. Donors just helped purchase a $3.45 million intra-operative MRI that allows surgeons to see whether they have completely removed a mass while the patient is still on the operating table. Doctors will no longer need to close and use older equipment at a later time to check the success. This means a reduction in the number of surgeries a child will have, less pain, quicker recovery times, and we’ll see more kids going home to their families sooner. Thank you for helping us to send more children home each year.